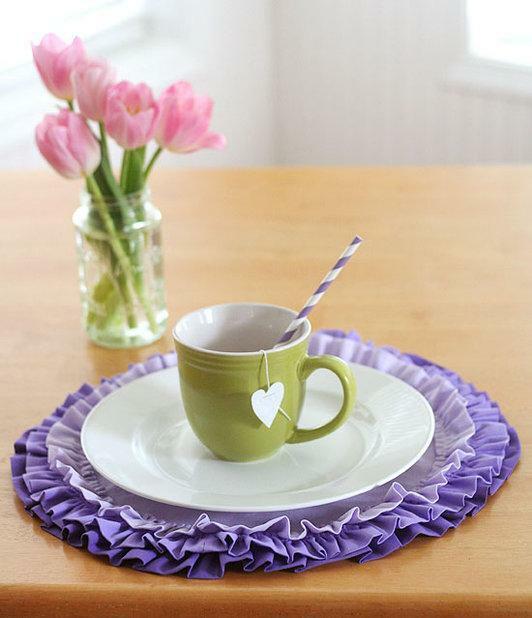 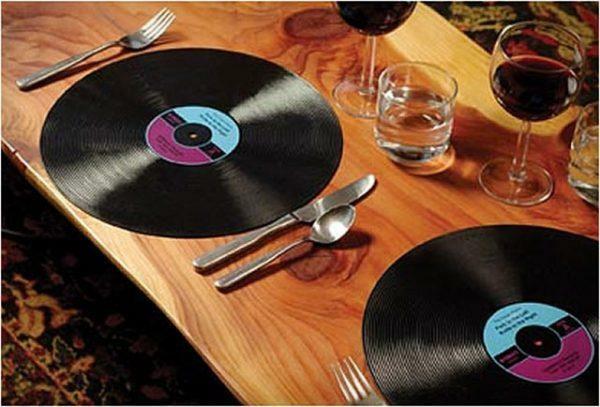 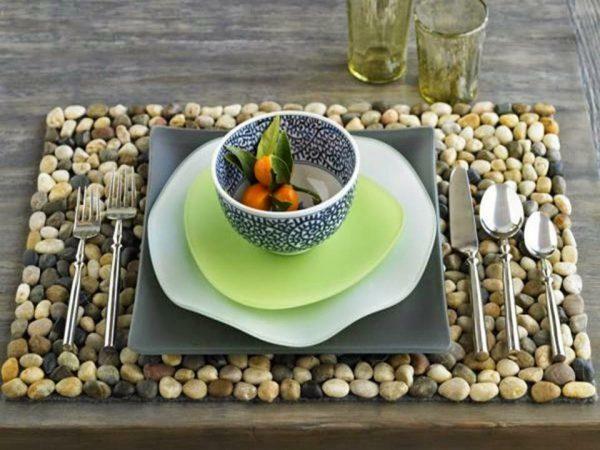 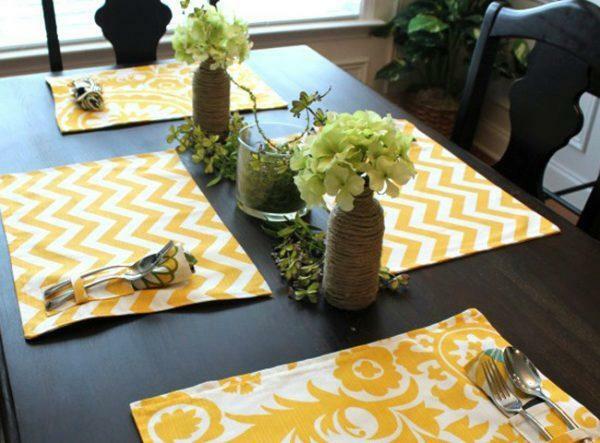 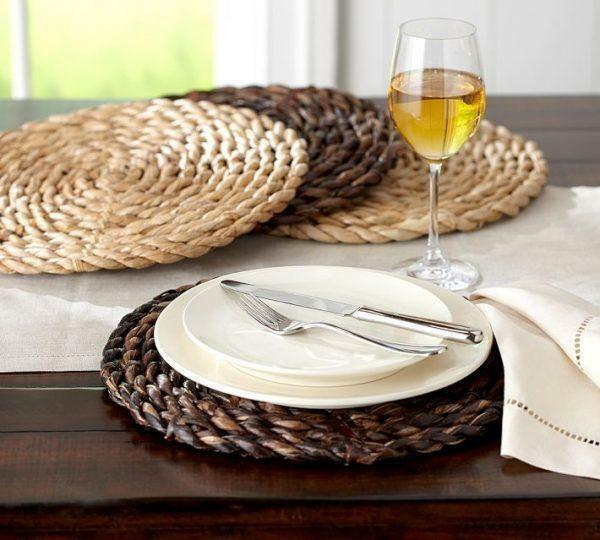 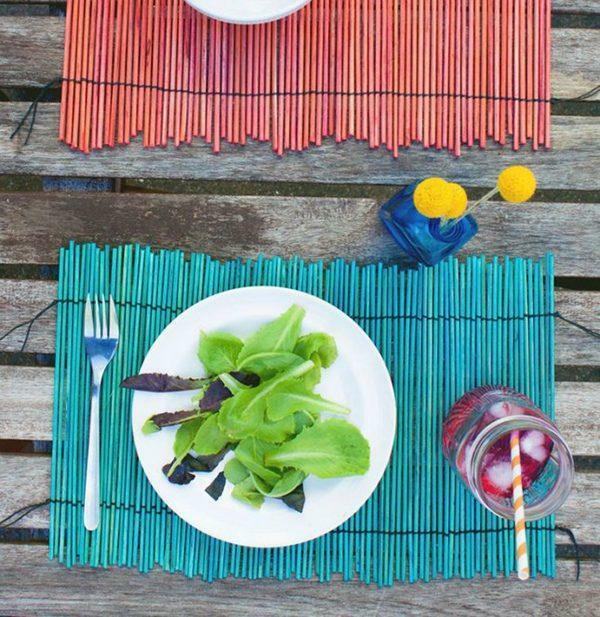 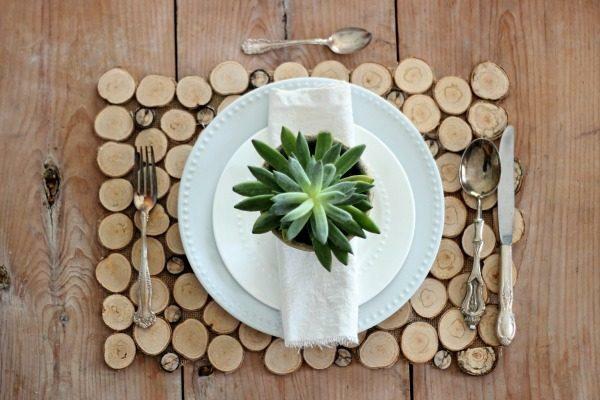 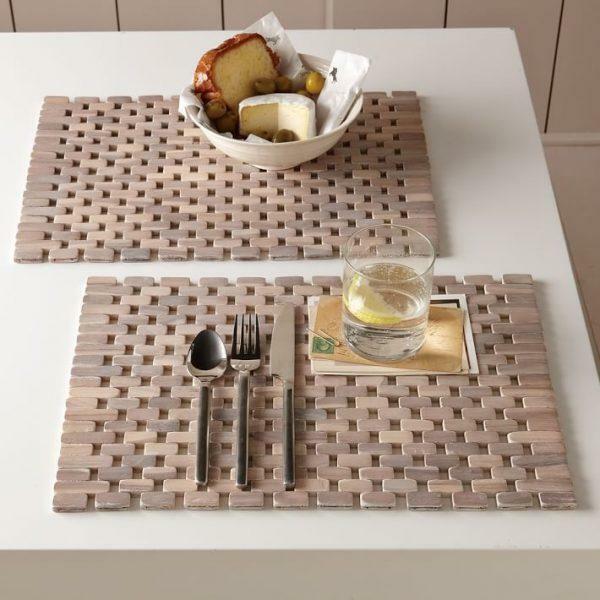 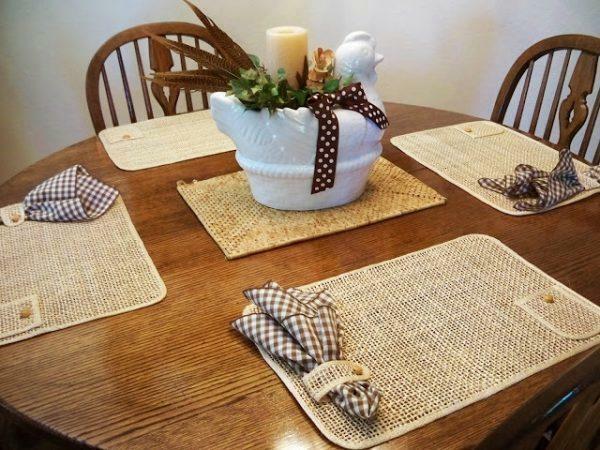 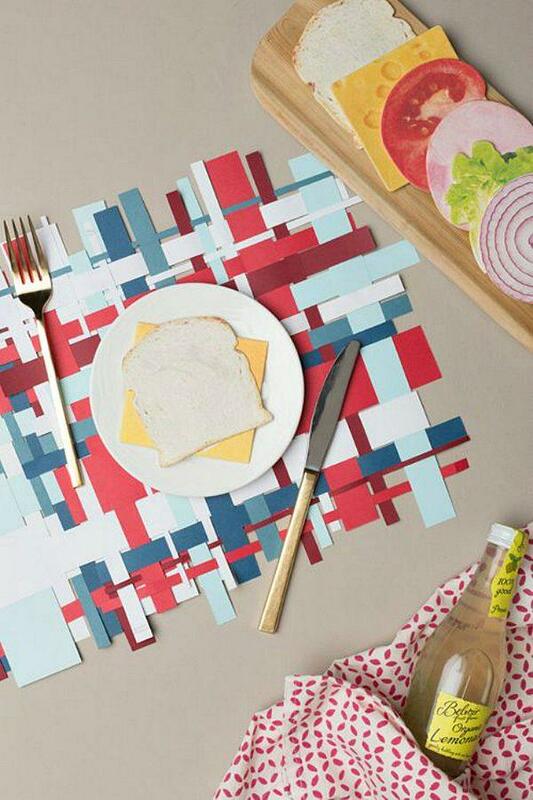 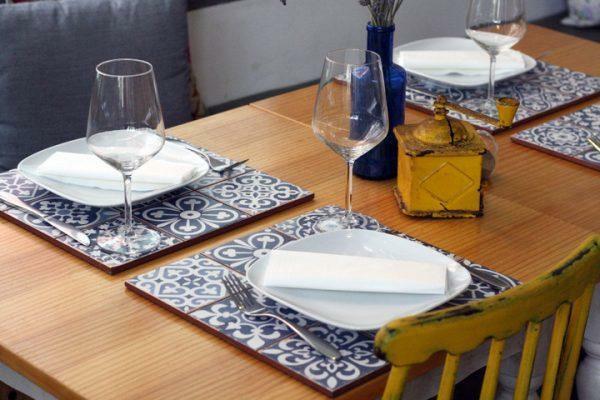 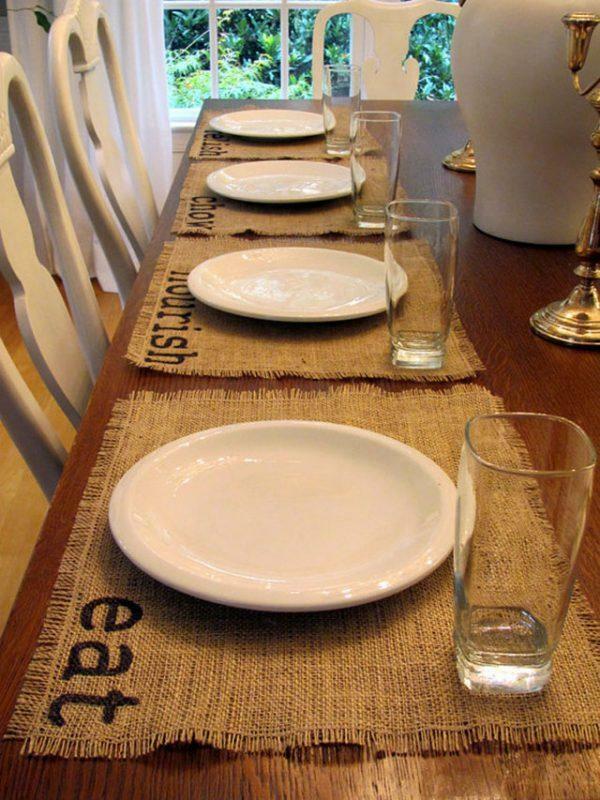 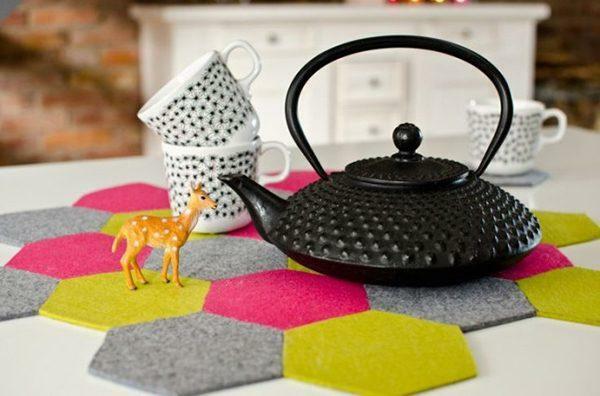 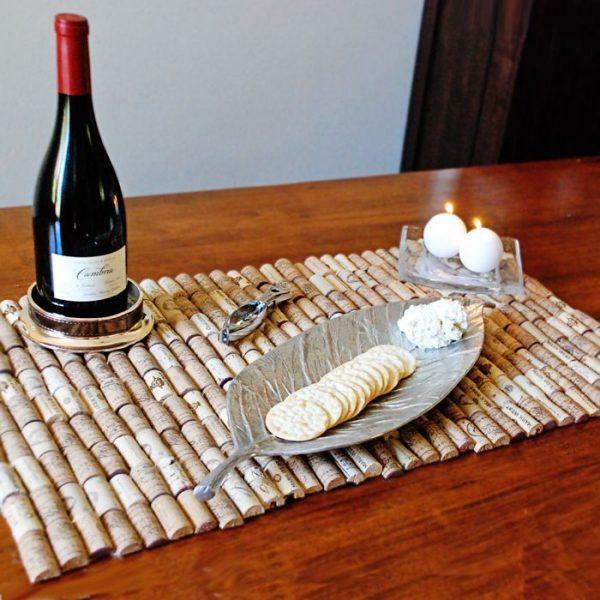 Placemats are a good and effective way to decorate and organize a dining table setup. 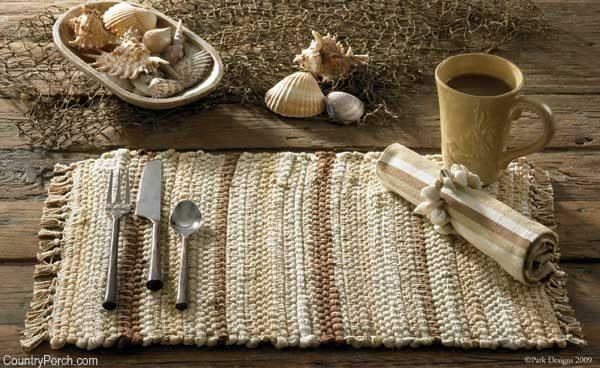 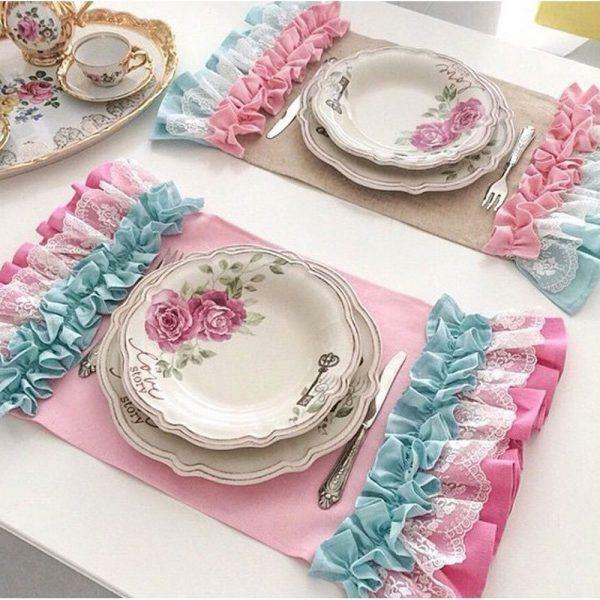 In combination with table linens and napkins, placemats give the finishing touch to an elegant table setting. 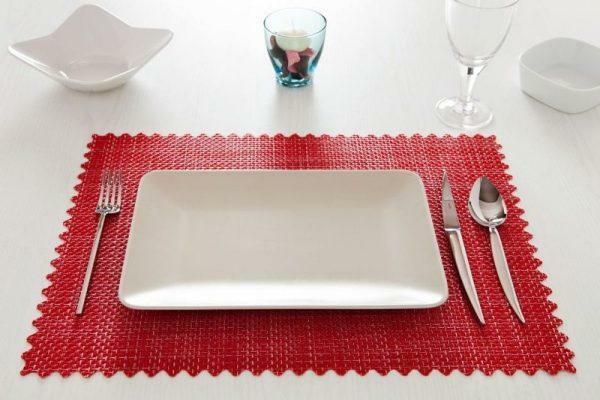 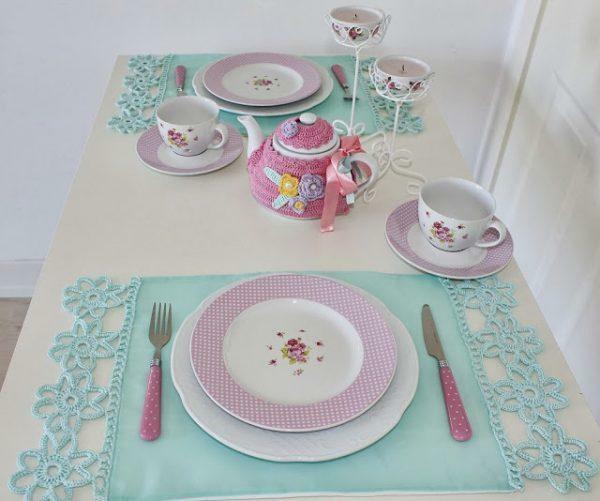 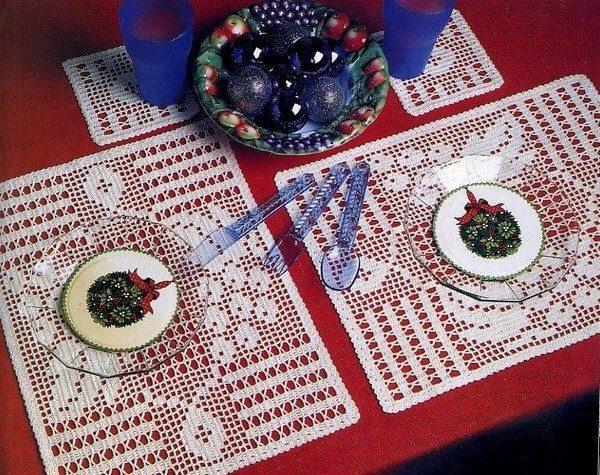 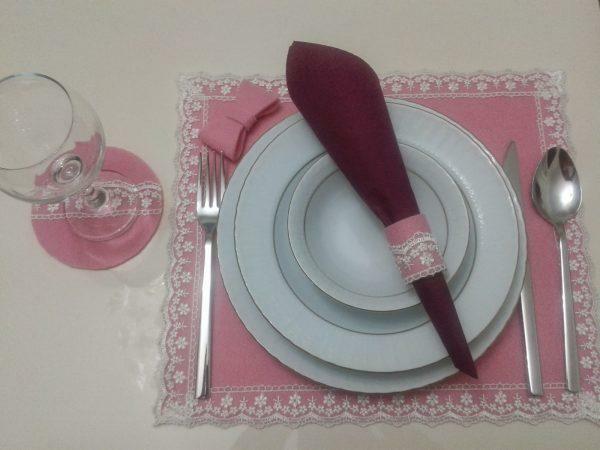 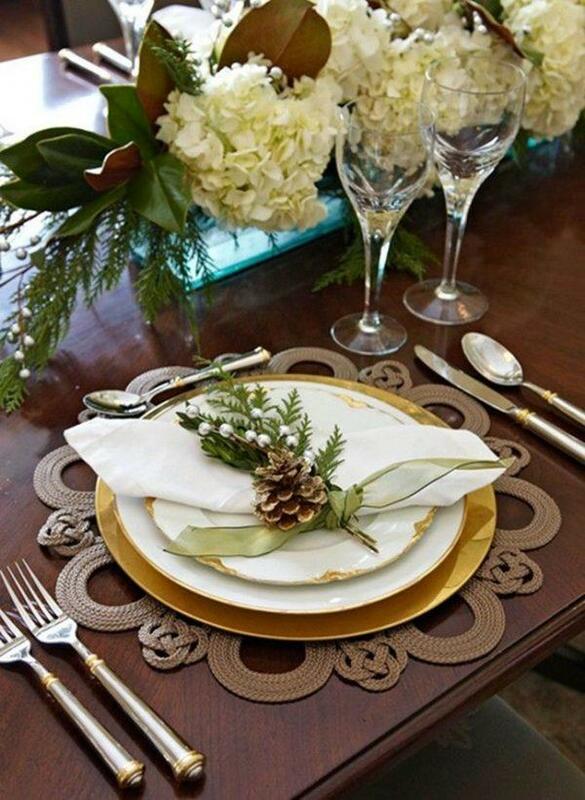 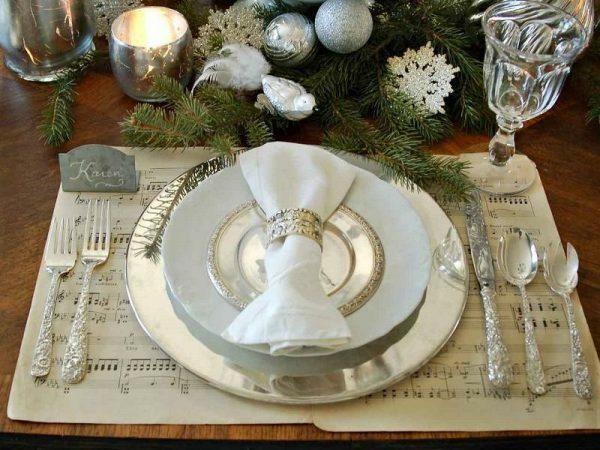 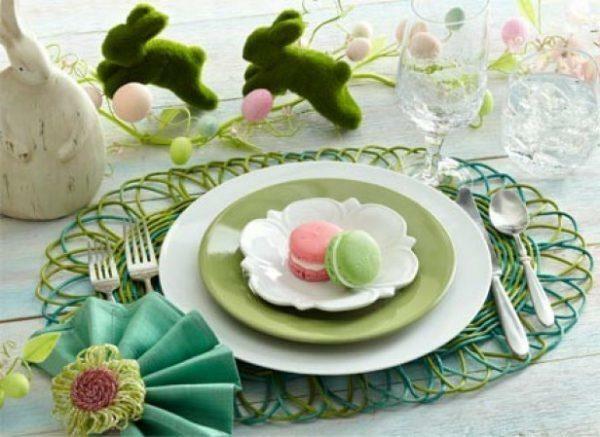 Here are a few coll placemats for elegant table settings.